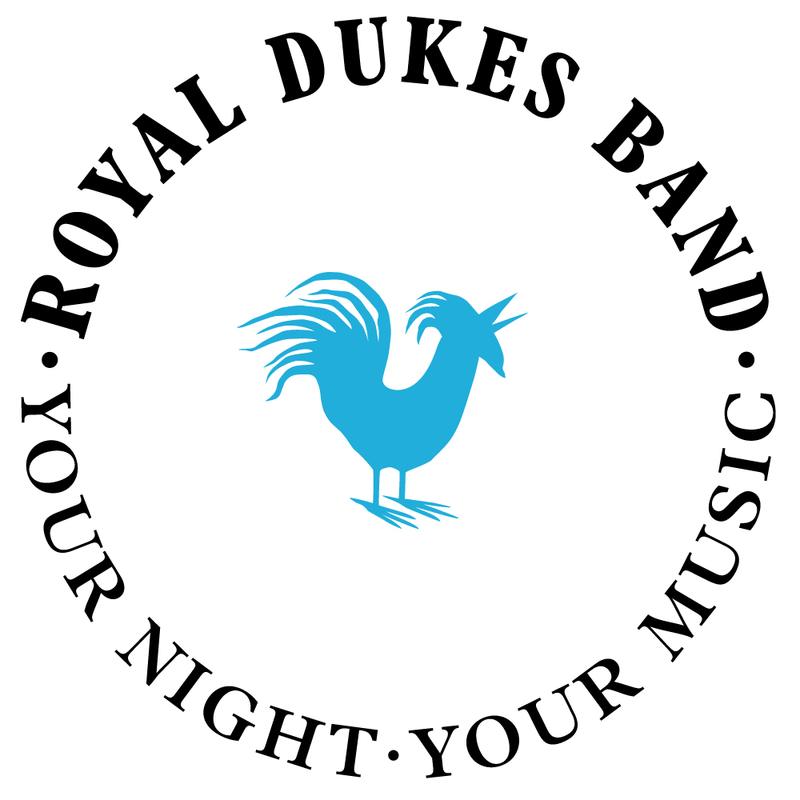 The Royal Dukes Band is a premium, customizable 3-14 piece band specializing in high-energy music for festivals, weddings, corporate events and private functions - at a sensible price. 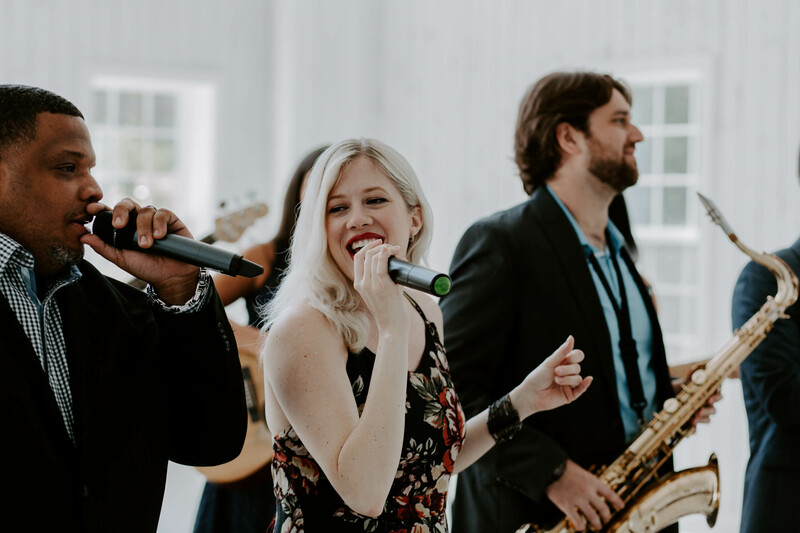 Their talented and professional musicians bring energy and fun to every event they perform and pride themselves on filling dance floors. 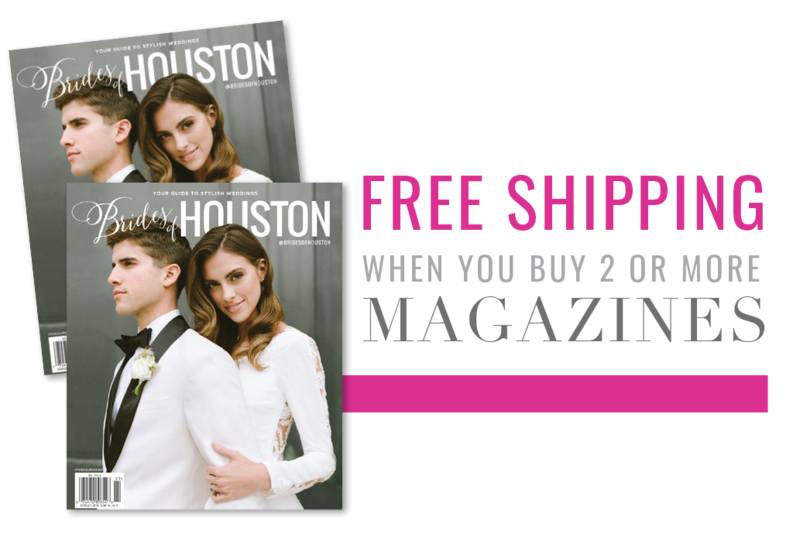 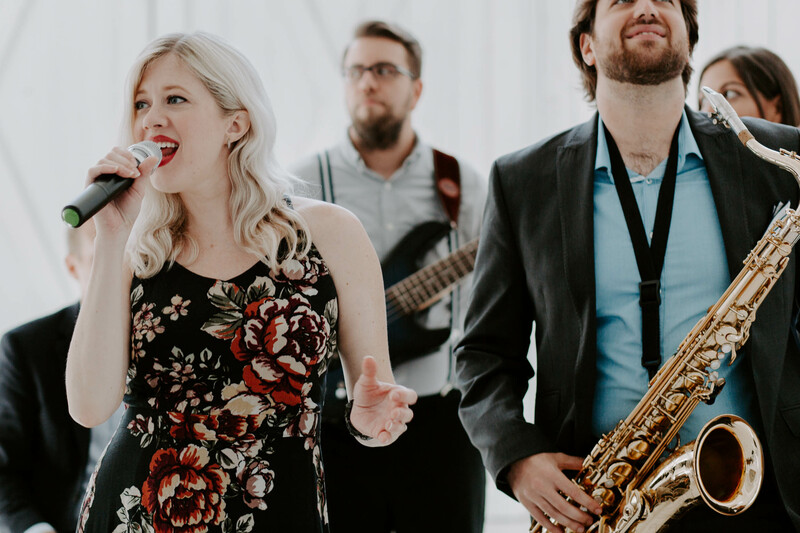 They host live showcases, so couples can preview the band before booking - showcases also make for a great date night or fun evening out with friends! 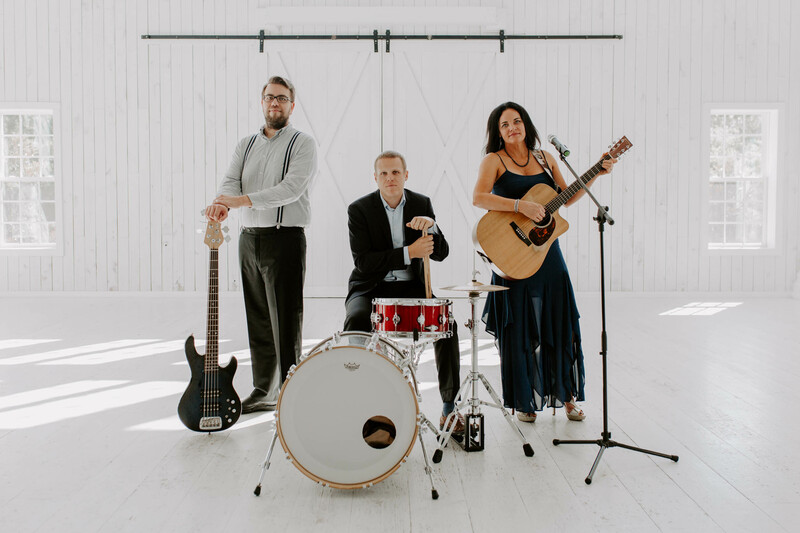 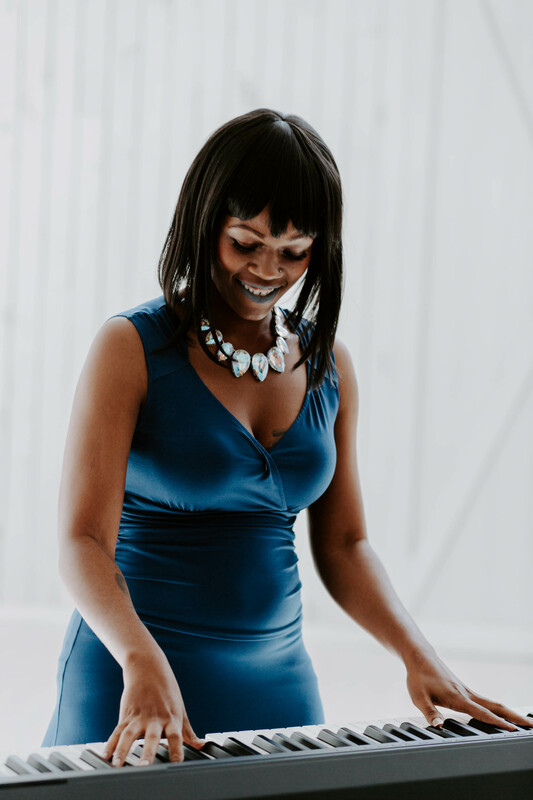 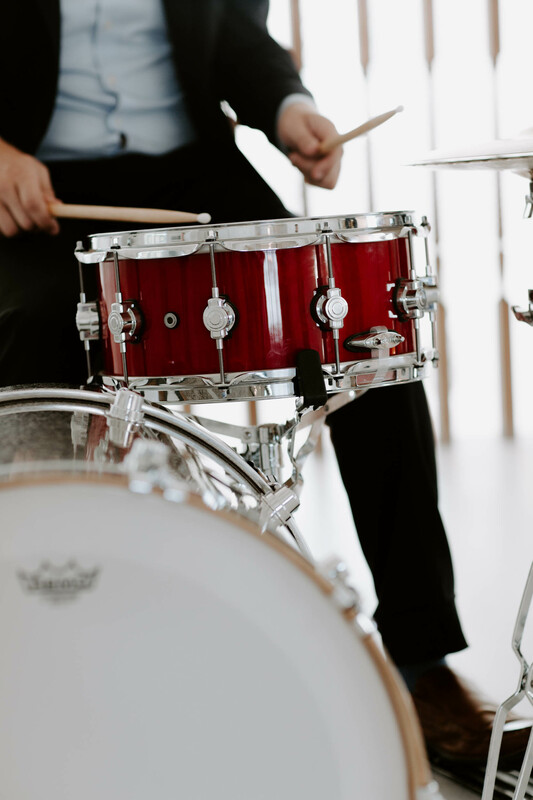 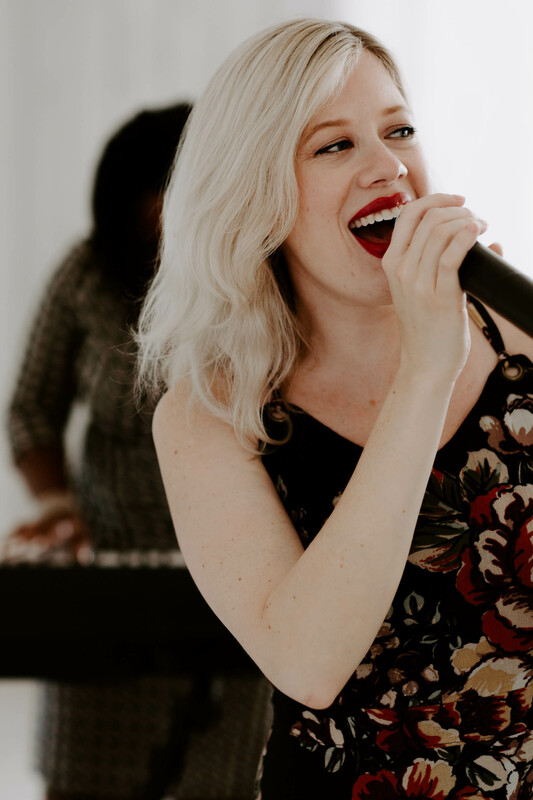 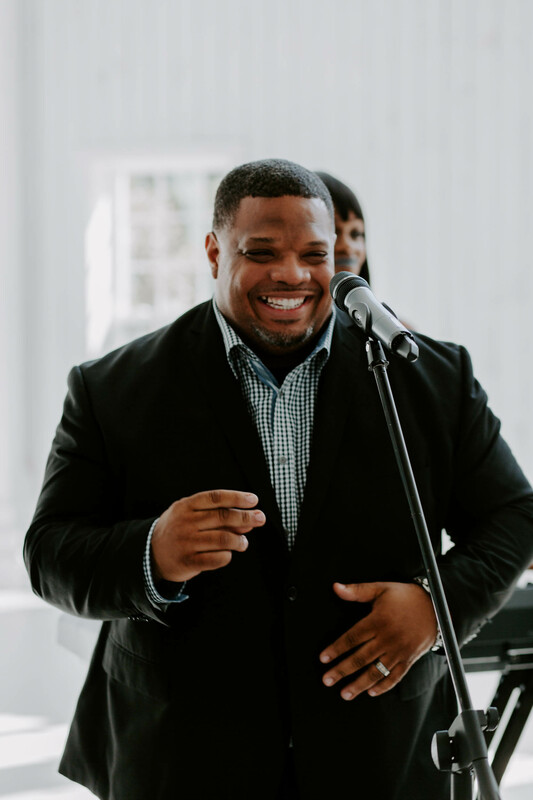 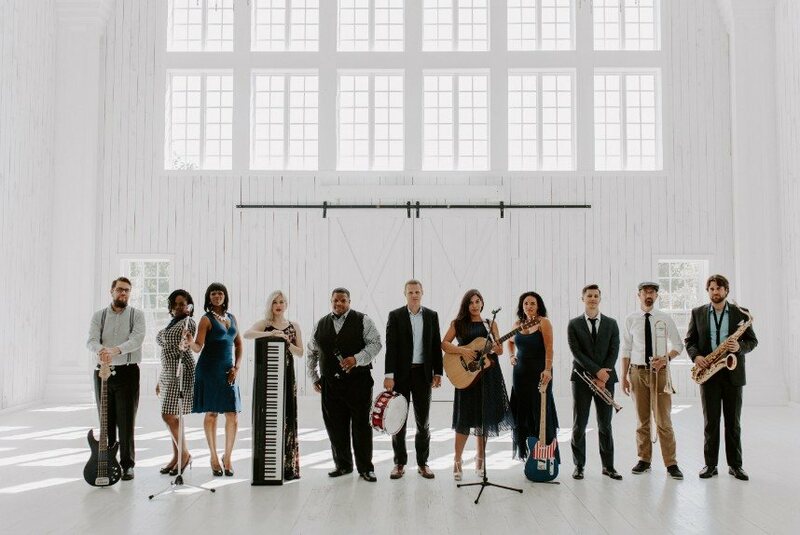 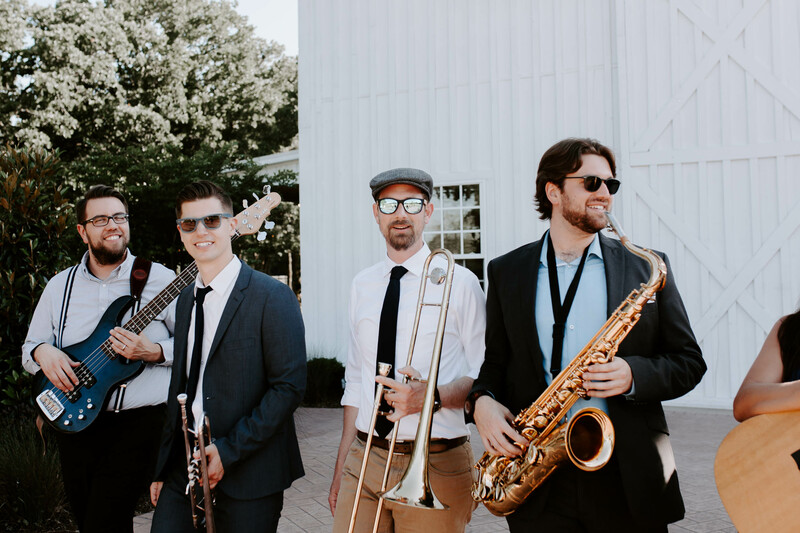 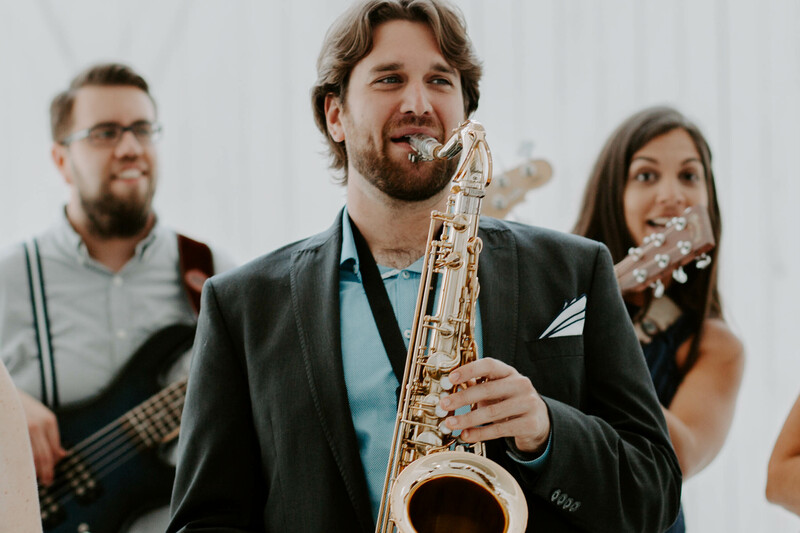 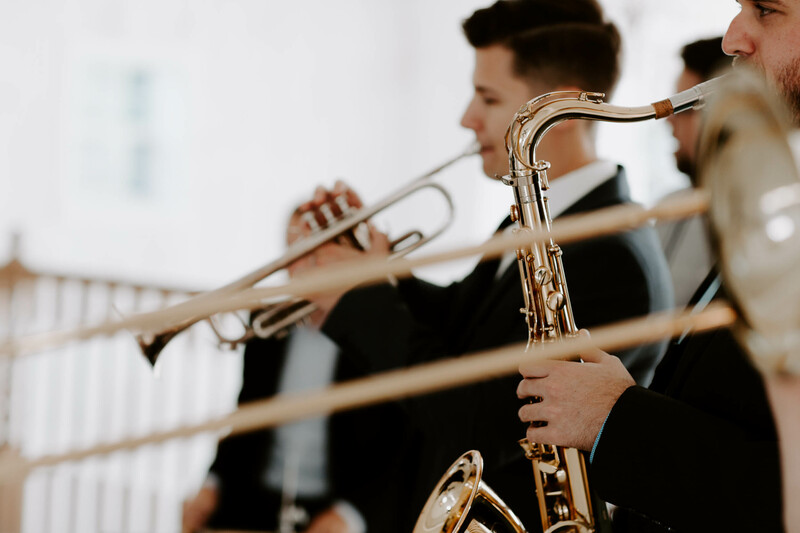 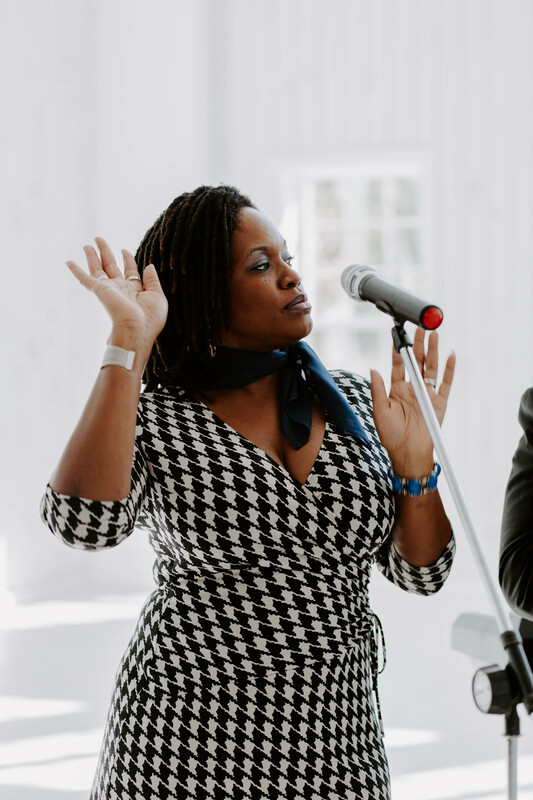 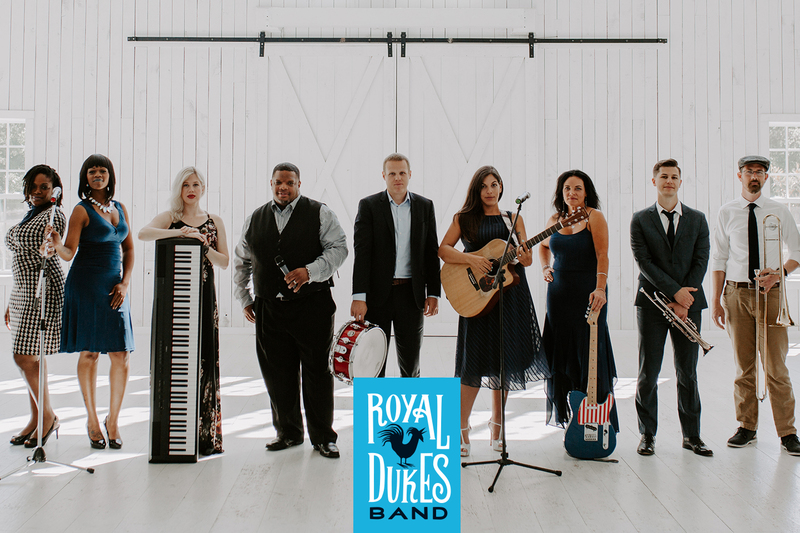 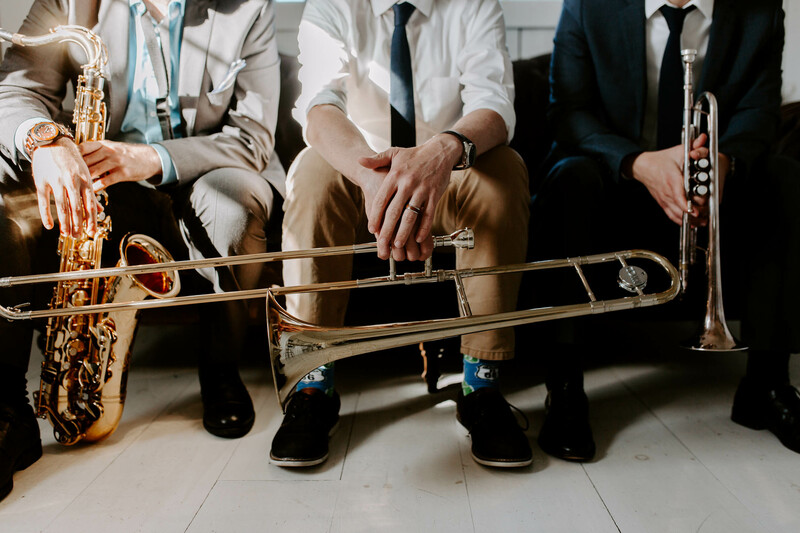 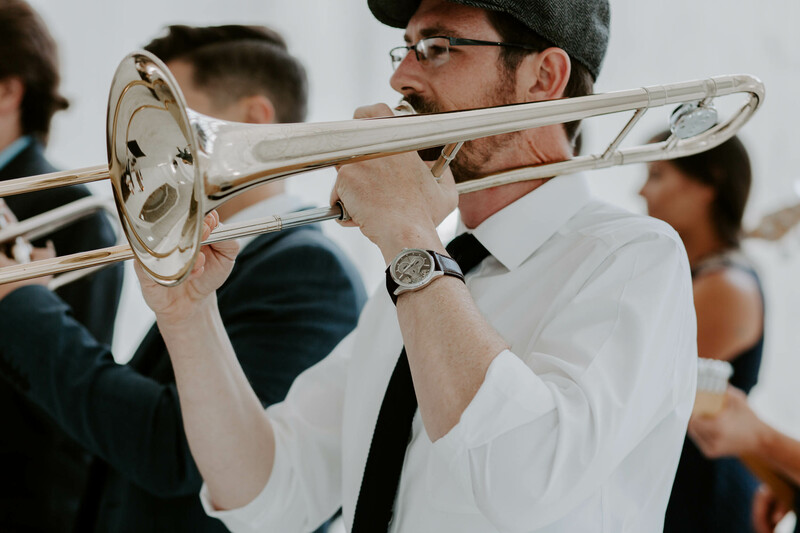 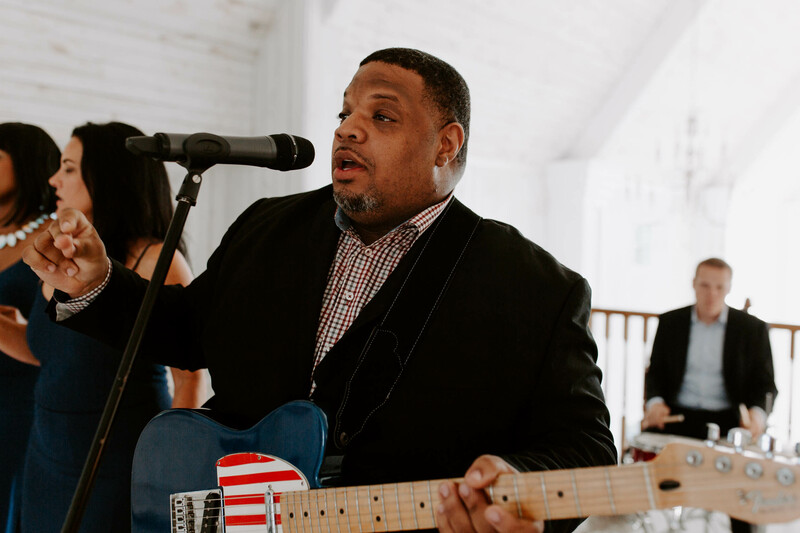 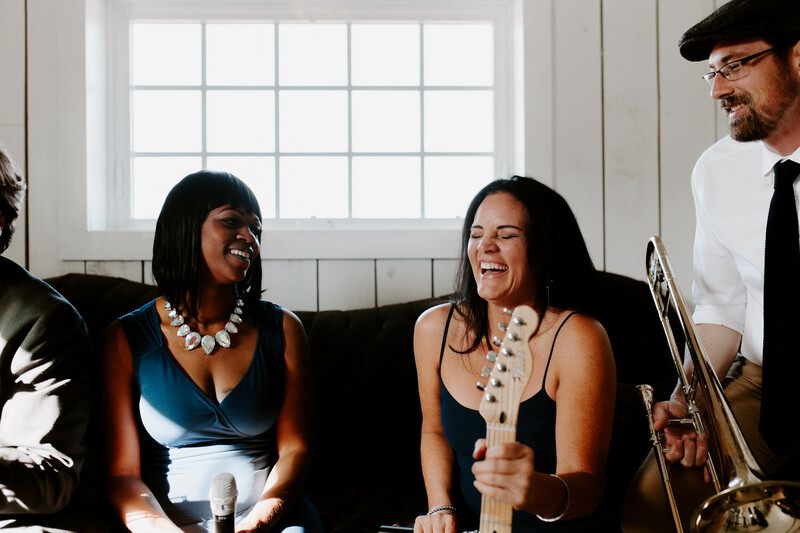 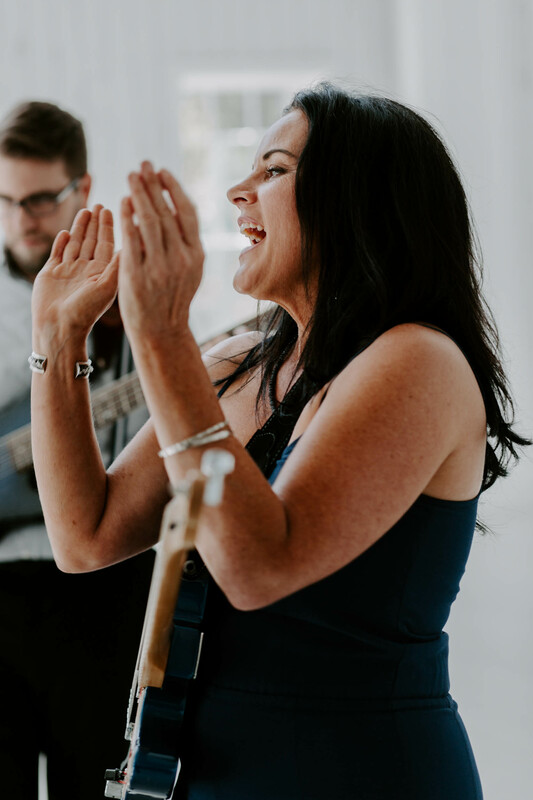 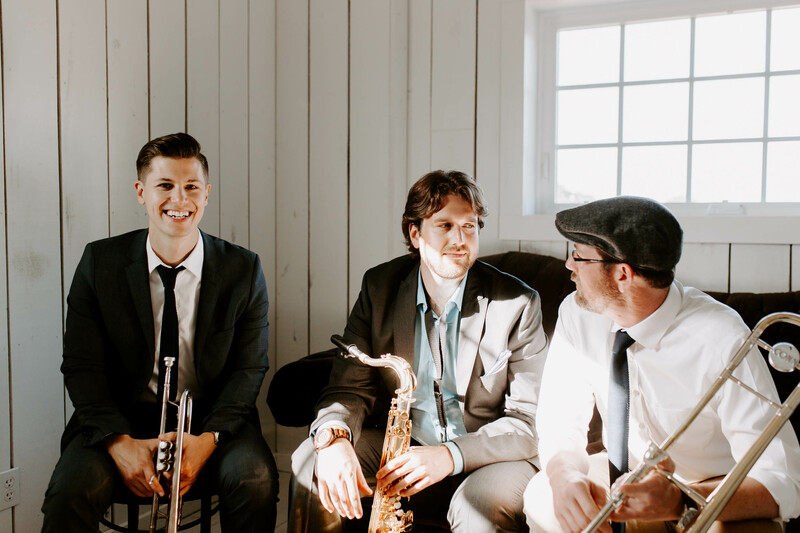 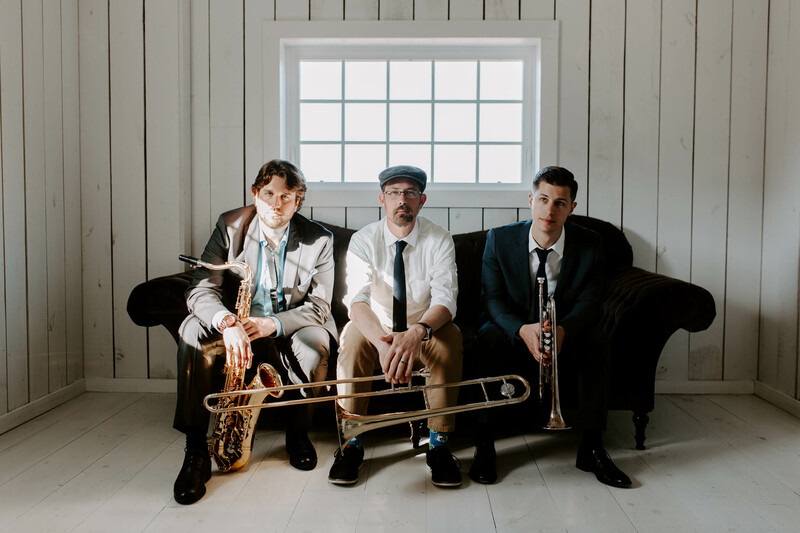 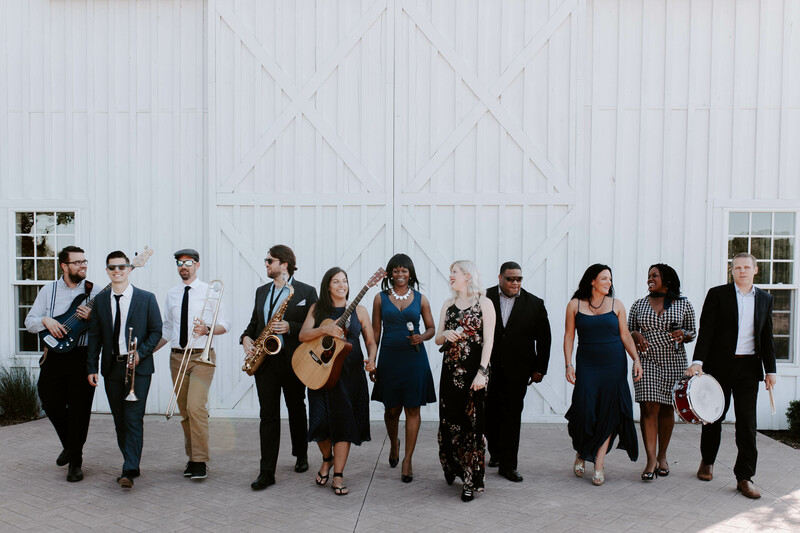 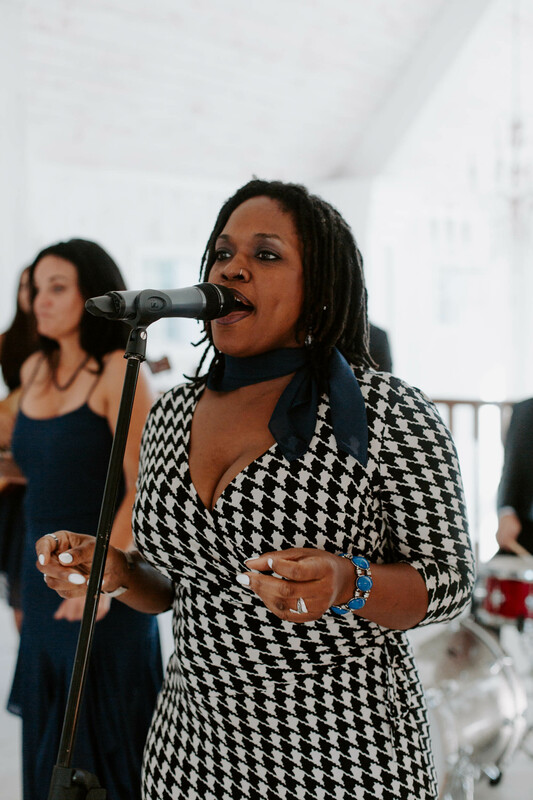 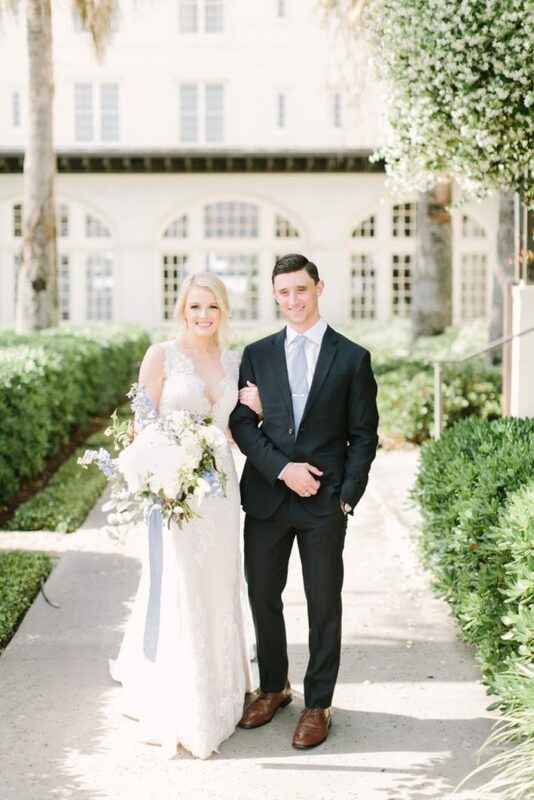 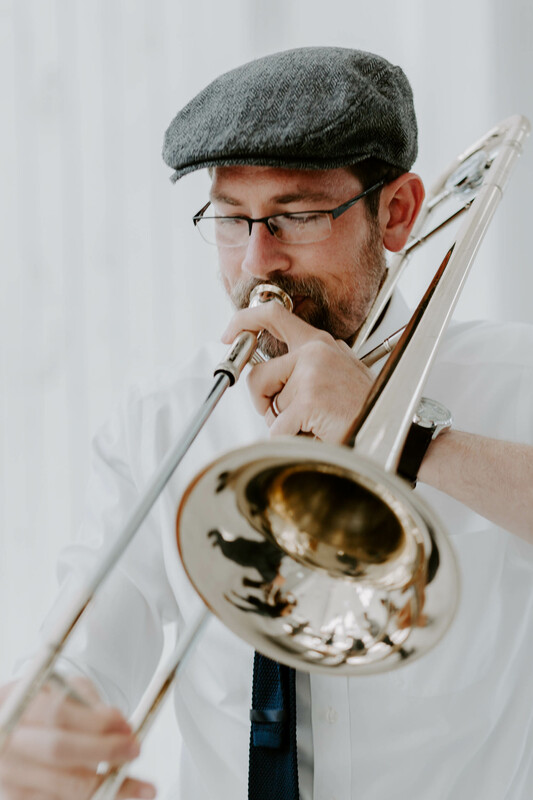 The Royal Dukes band size is customizable, so everyone can find the right fit for their event and budget.The Royal Dukes Band prides itself on a level of pre-event service that is unrivaled - we guarantee that the band will be the easiest part of planning your event. 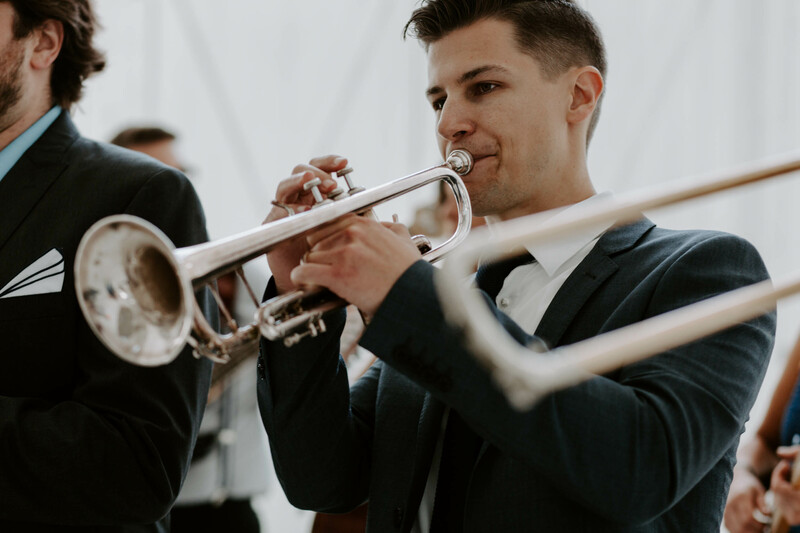 Any logistical complications are taken care of behind the scenes, and we proactively guide you through the process so that you can simply enjoy your event to the fullest. 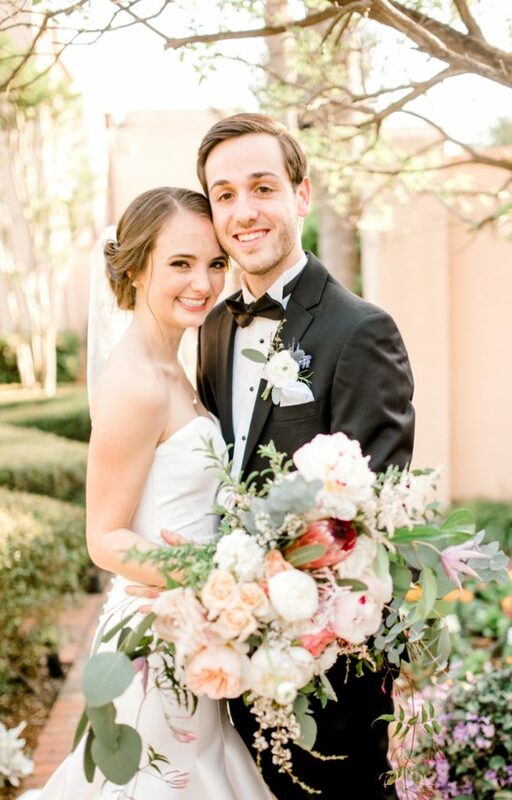 Just tell us about your vision, and let us take care of the rest.